It’s Where You Live Your Dreams… Daily. 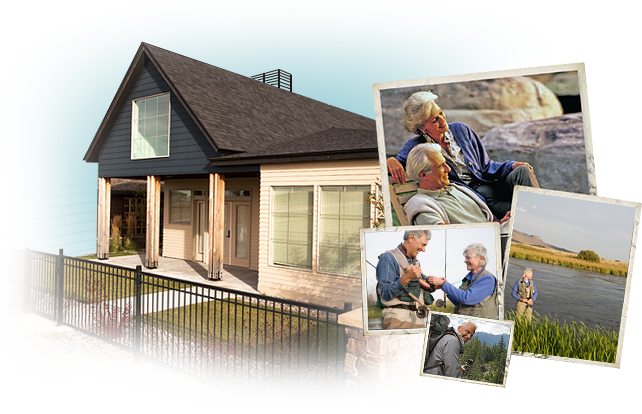 To learn more about The Knolls at Hillcrest, please call us at 406-522-7084 or email us at info@theknollsathillcrest.com. You may also fill out the form below. Are you currently working with a broker? Yes, I am. If "Yes,"